With a view to inculcate the spirit of healthy competition amongst boys and girls and make them aware of their hidden talents and expose them, a house system is maintained. 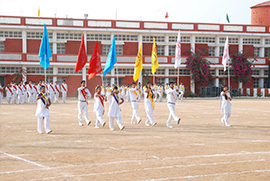 The students are divided into four groups. 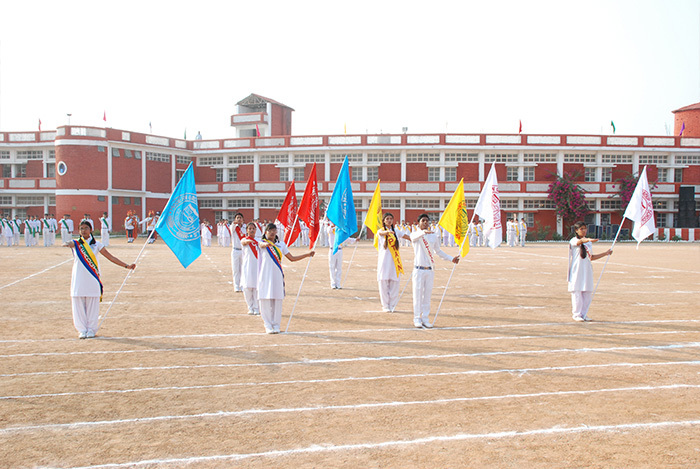 Under the able guidance of a House Master, Mistresses and Captains, students take part in various Inter-house competitions within the academic year. 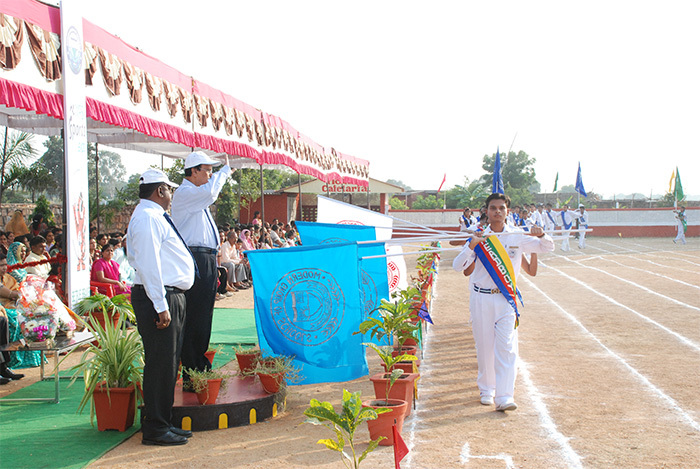 A trophy for the best house is awarded on the Prize Distribution Day. Certificates and Prizes are also distributed to all winners and participants. 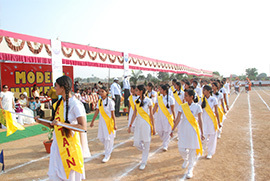 Each House has a House Master, Mistresses, Captains and Tutors to guide the students. To foster a spirit of leadership, Co-operation, mutual understanding tolerance and self-reliance. 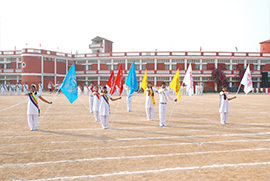 Various inter House activities are organized to build up team spirit. Besides this, the students are initiated into community service and social work. 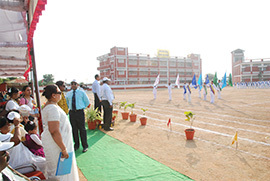 The House System gives opportunities to students to face the challenges of Inter- House Competitions as well as competitions organized by various other reputed schools. The House system begins at primary level and is carefully monitored at every stage and the details are recorded at every step. More Than just a teacher, the tutor keeps on eye on his/her tutorial group. The House mistress and tutors act as a link in the school system acting as friends, philosophers and guides. 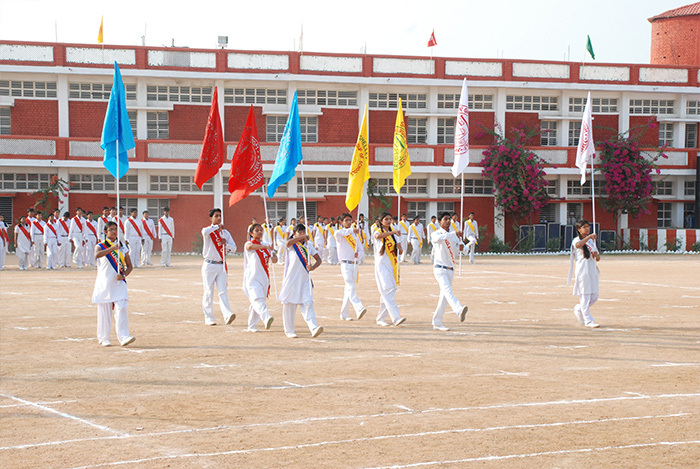 Various activities such as dramatics, elocution, quiz, group dance, declamation, poetic recitation, and singing are organized not only to tap the talents of the children but to widen the horizon of the Modernites in every field. 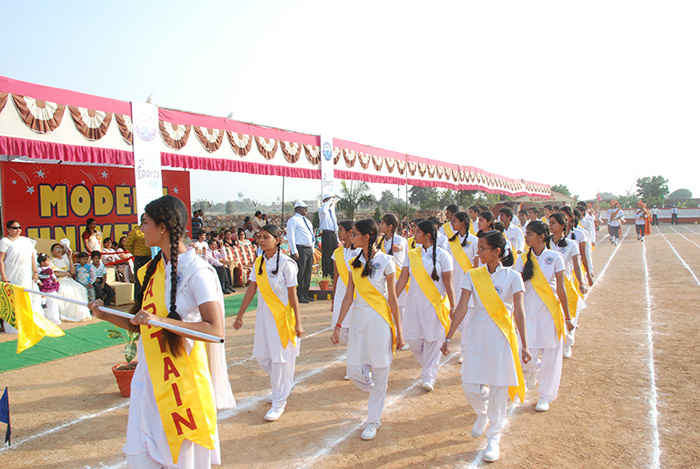 A separate uniform to enable the feeling of oneness are given to each student belonging to the house allotted. 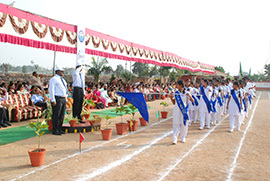 Regular competition in sports, literary, dramatics and music brings in the feeling of wanting to do better for the House then in turn for the School and finally to do well in life thereafter. There are many personalities who inspire us in one way or the other. Bearing in mind, the impact these individuals had on the world, Houses have been named after them.